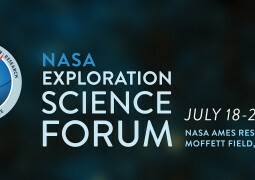 The 2016 Exploration Science Forum was streamed live! Tune in by clicking here! The Solar System Exploration Research Institute (SSERVI) is pleased to announce the 3rd annual NASA Exploration Science Forum (ESF), held July 20-22, 2016 at NASA Ames Research Center, Moffett Field, CA. 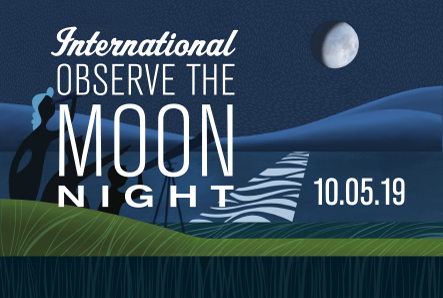 This year’s forum featured scientific discussions of human exploration targets of interest (the Moon, near-Earth asteroids, and the moons of Mars). Science sessions focused on recent mission results and in-depth analyses of science and exploration studies. Dedicated side-conferences for graduate students and young professionals coincided with the ESF. Public engagement discussions were interwoven among science topics as well. The ESF is free and open to the public. Come visit in-person in 2017 to view the many scientific posters, meet scientists and hear the talks live!